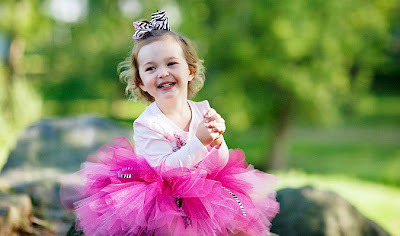 As low as $6.25 for $30 to Spend on Adorable Pettiskirts, Rompers, Hair Clips + More at Pink Petunia! Wow, check out this great deal you can get at Plum District...you can get $30 credit to spend at Pink Petunia Boutique for as low as $6.25! The deal is on sale for $15, but use the code portlandlove to make it $11.25. To make it even better, new Plum District members get a $5 credit when they sign up, making this deal only $6.25! Pink Petunia Boutique is your place for fashion-forward accessories for your little ones. They've found the most fun, trendy and fashion-forward accessories for kids and now they want to offer them to you. All of their accessories are perfect for that special photo session yet comfortable enough for your little Petunia to wear and enjoy everyday. NOTE: Voucher can be used 48 hours after purchase, is not valid on sale items and cannot be used towards taxes or shipping.